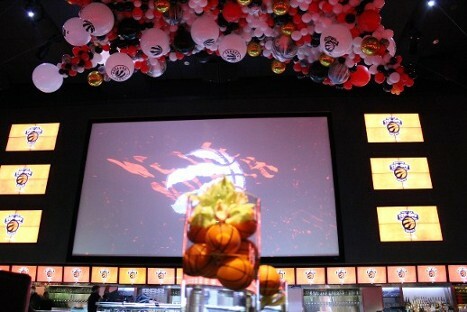 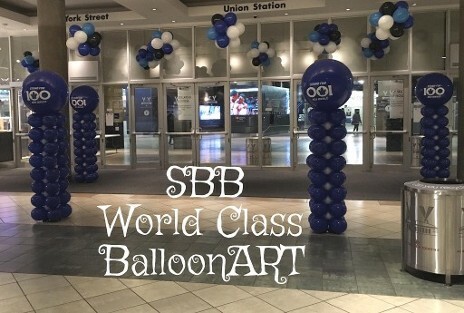 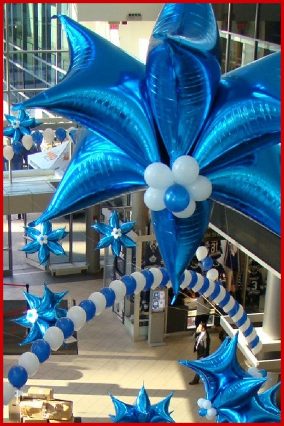 Starting in 1990, Our Award Winning Decor has brought us the Title of "International Balloon ARTist of the Year.. 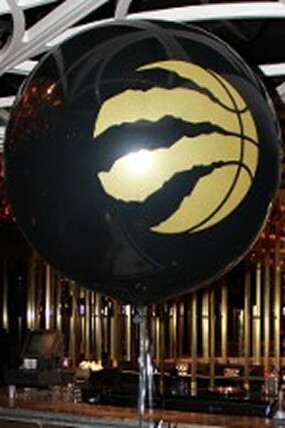 Twice!!" 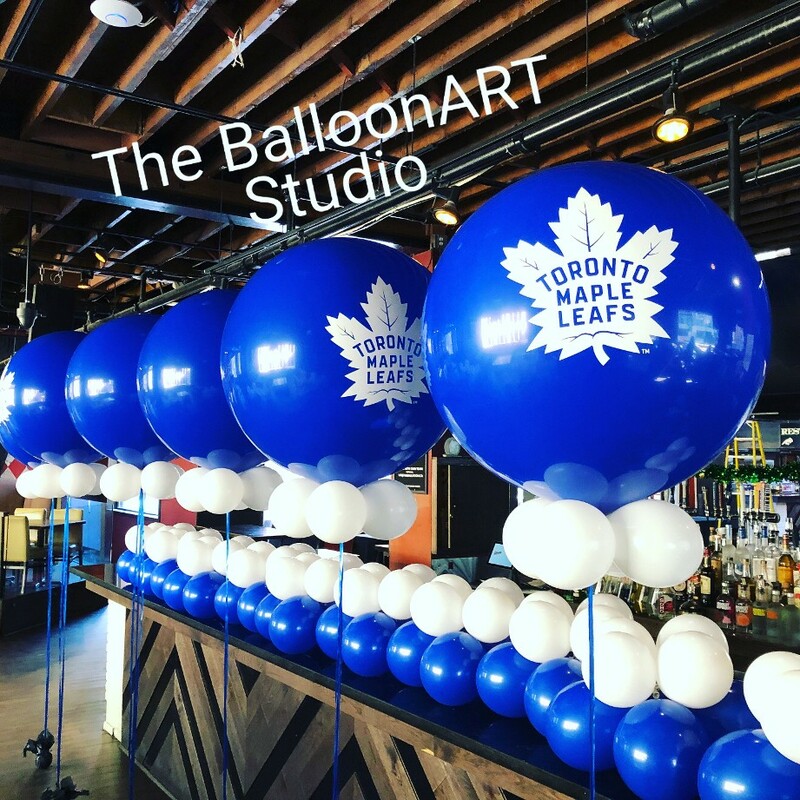 We have also grown in the Corporate world as TORONTO's Balloon company of choice.. with some of our Corporate accounts listed below. 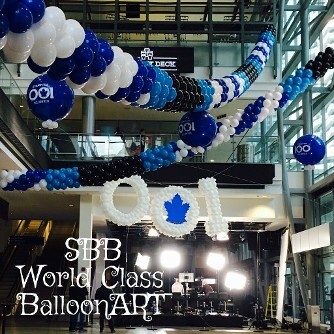 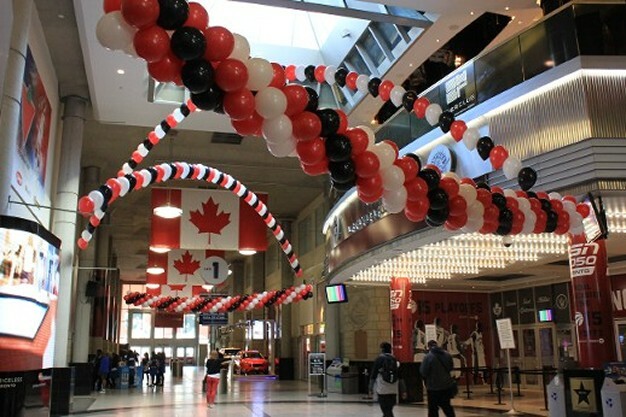 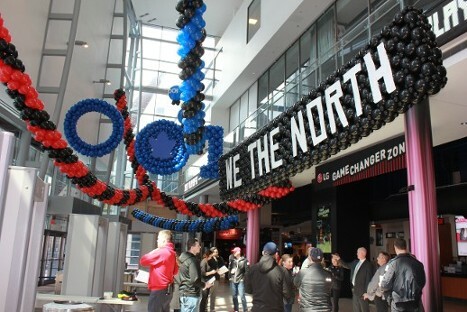 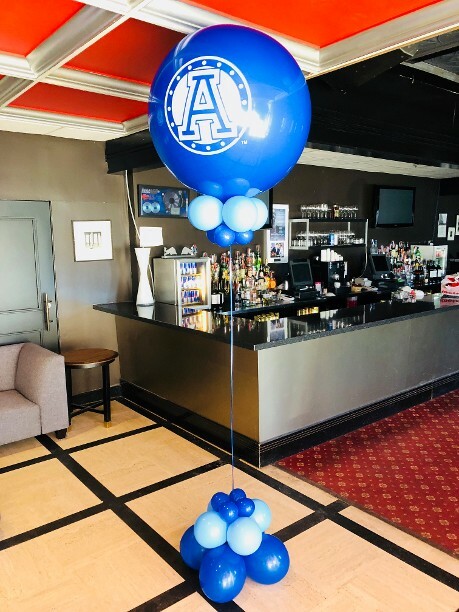 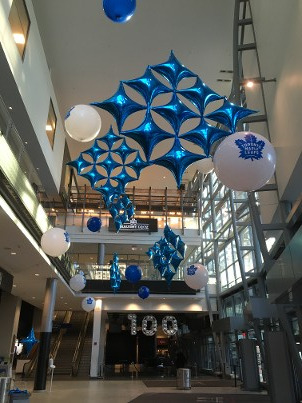 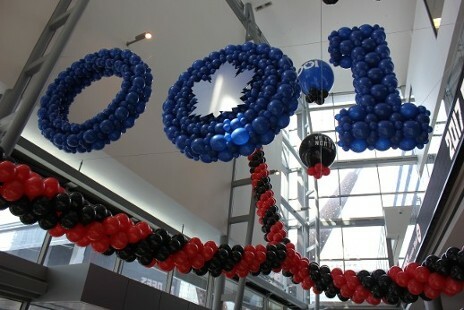 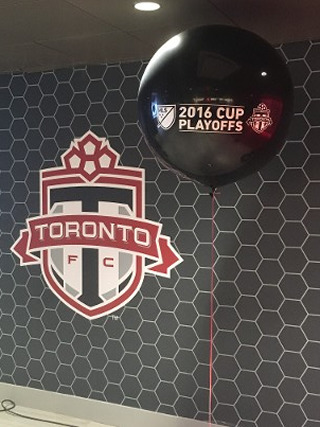 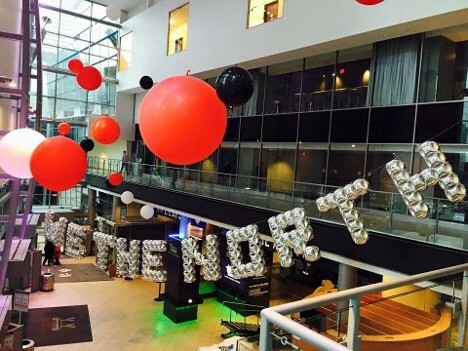 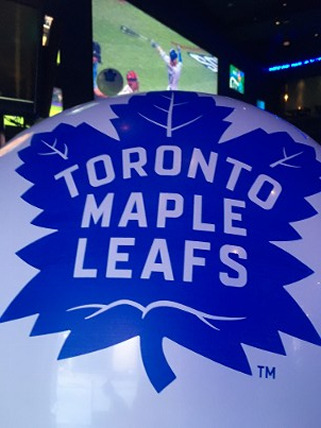 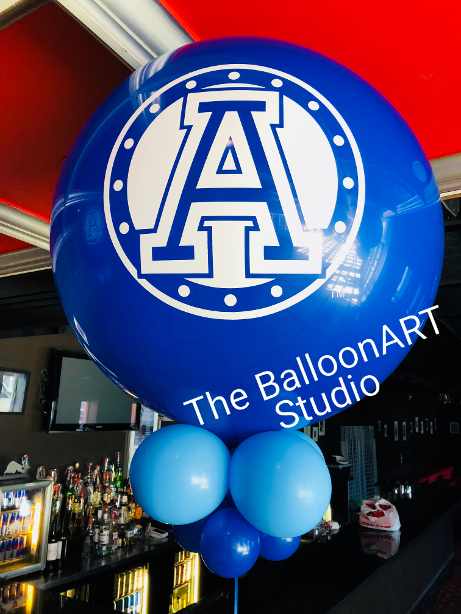 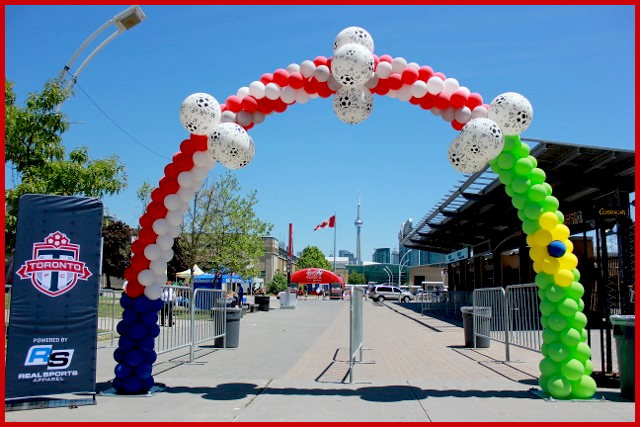 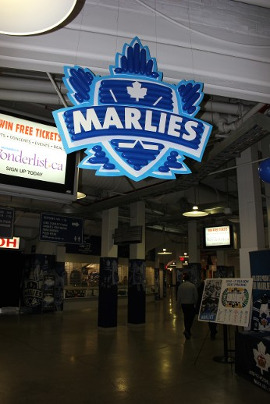 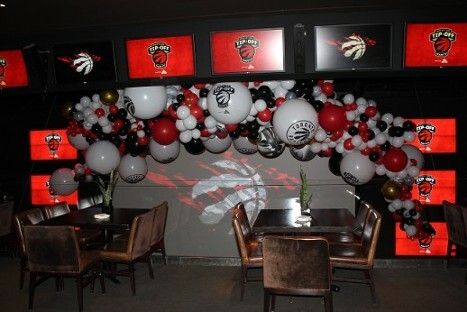 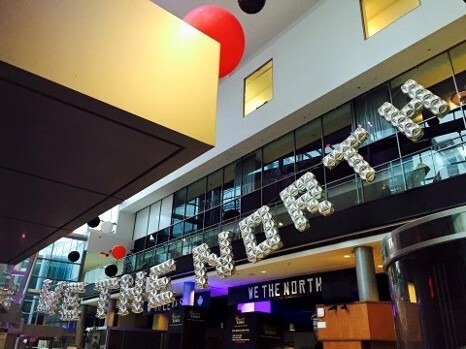 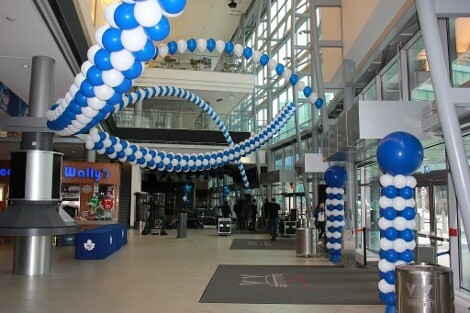 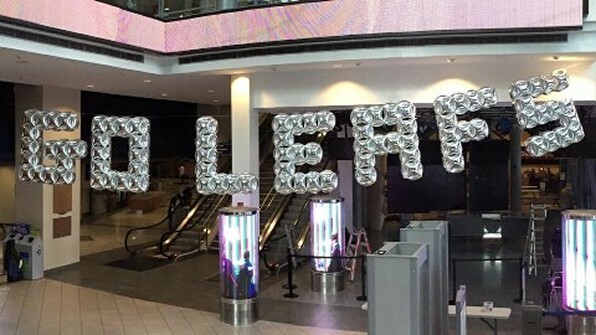 We provide Balloon Decor in Southern Ontario daily but if you required, we are always ready to work Coast-to-Coast. 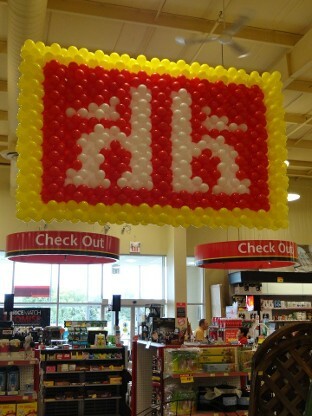 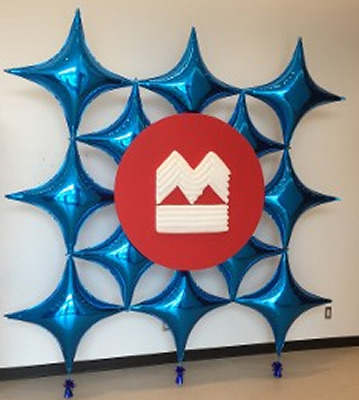 For example: With WAL-MART-- we have provided Grand Opening Decor for over 185 of their stores across Canada, and with Loblaws with we have just completed a Tour installing Decor from Halifax to Southern Ontario.